Universal beam mount, useful for a wide range of glow engines. Provide your own hardware. Engine Mounting screws are included. 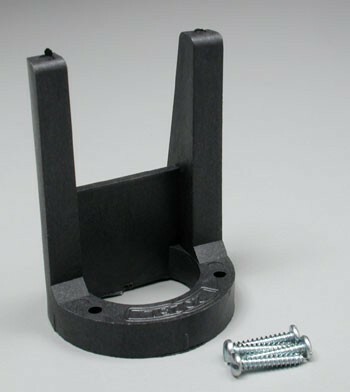 The .049-.051 mount is .645" inside width. Universal beam mount, useful for a wide range of glow engines. Provide your own hardware. Engine Mounting screws are included. 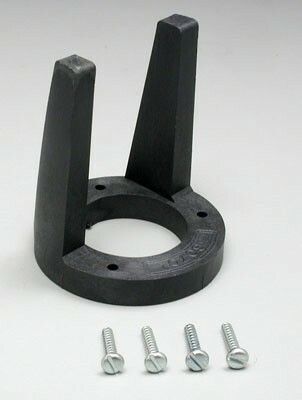 The .061-.12 mount is .715" inside width. Universal beam mount, useful for a wide range of glow engines. Provide your own hardware. Engine Mounting screws are included. 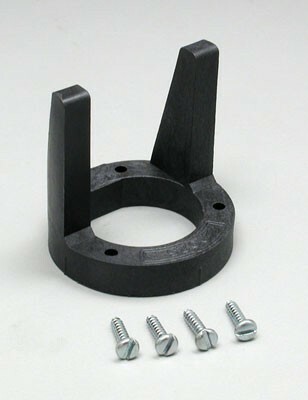 The .10-.12 mount is .915" inside width. Universal beam mount, useful for a wide range of glow engines. Provide your own hardware. Engine Mounting screws are included. The .15-.19 mount is .965" inside width. Universal beam mount, useful for a wide range of glow engines. Provide your own hardware. Engine Mounting screws are included. 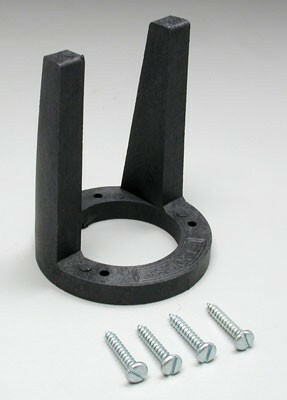 The .20-.25 mount is 1.180" inside width. Universal beam mount, useful for a wide range of glow engines. Provide your own hardware. Engine Mounting screws are included. 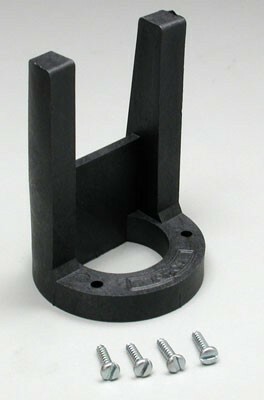 The .21-.26 mount is 1.180" inside width. Universal beam mount, useful for a wide range of glow engines. Provide your own hardware. Engine Mounting screws are included. 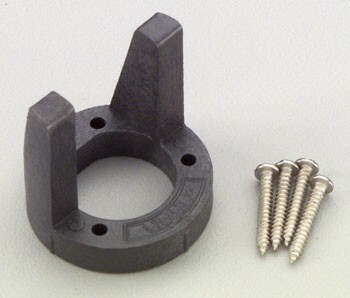 The .30-.35 mount is 1.22" inside width. 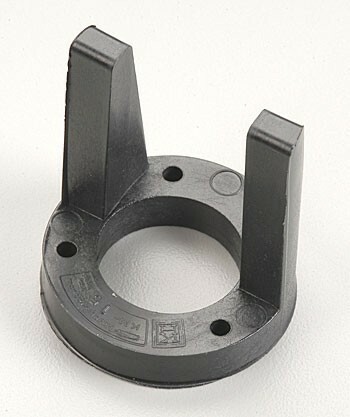 Universal beam mount, useful for a wide range of glow engines. Provide your own hardware. Engine Mounting screws are included. The .40-.45 mount is 1.325" inside width. Universal beam mount, useful for a wide range of glow engines. Provide your own hardware. Engine Mounting screws are included. The .40-.53 mount is 1.325" inside width. Universal beam mount, useful for a wide range of glow engines. Provide your own hardware. Engine Mounting screws are included. 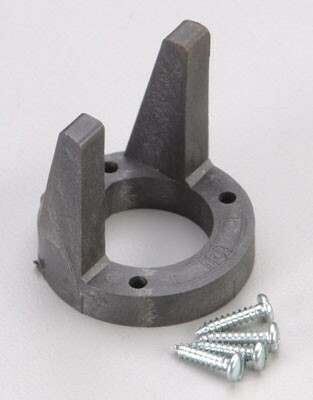 The .46-.50 mount is 1.4" inside width. Universal beam mount, useful for a wide range of glow engines. Provide your own hardware. Engine Mounting screws are included. The 60-50 mount is 1.550" inside width. Universal beam mount, useful for a wide range of glow engines. Provide your own hardware. Engine Mounting screws are included. The 60-70 mount is 1.700" inside width. Universal beam mount, useful for a wide range of glow engines. Provide your own hardware. Engine Mounting screws are included. The .60 size mount is 1.590" inside width. Universal beam mount, useful for a wide range of glow engines. Provide your own hardware. Engine Mounting screws are included. The .90 size mount is 1.700" inside width. Universal beam mount, useful for a wide range of glow engines. Provide your own hardware. Engine Mounting screws are included. The 1.20 size mount is 1.875" inside width. 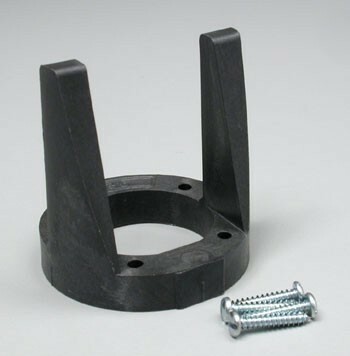 Includes steering arm and nose gear mounting block for 5/32" wire. Hardware for mounting to firewall, engine mounting screws and drill guide. Put between engine mount and firewall to get accurate adjustments. Each wafer is wedge shaped. Included is 1 each 1, 2, and 3 degree. Maybe be stacked up in different orientations to get combinations like 3 degree down, 1 degree right etc. Easily drilled. Corners can be snapped off to match round based mounts easily. WHILES SUPPLIES LAST, DISCONTINUED BY ERNST, SORRY! Put between engine mount and firewall to get accurate adjustments. Each wafer is wedge shaped. Included is 1 each 1, 2, and 3 degree. Maybe be stacked up in different orientations to get combinations like 3 degree down, 1 degree right etc. Easily drilled. Corners can be snapped off to match round based mounts easily. Aprox 2.17" square. Put between engine mount and firewall to get accurate adjustments. Each wafer is wedge shaped. Included is 1 each 1, 2, and 3 degree. Maybe be stacked up in different orientations to get combinations like 3 degree down, 1 degree right etc. Easily drilled. Corners can be snapped off to match round based mounts easily. Aprox 2.55" Square.